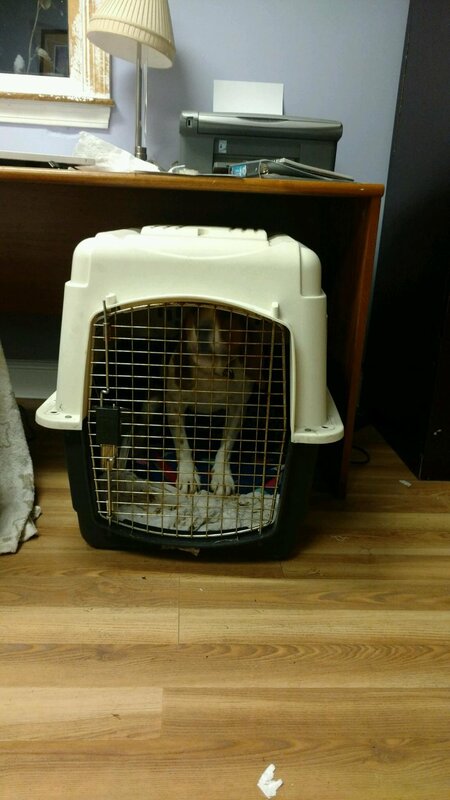 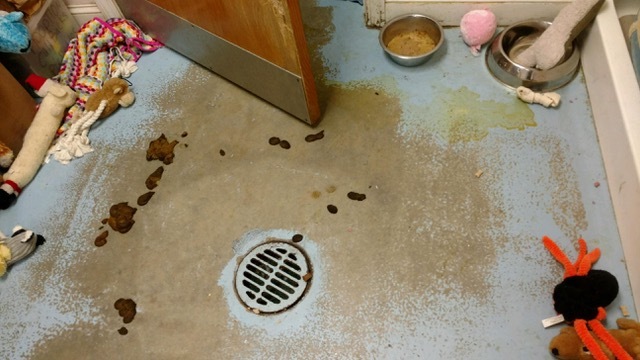 See photos of unsafe and unsanitary conditions inside Greyhound Friends of Hopkinton. 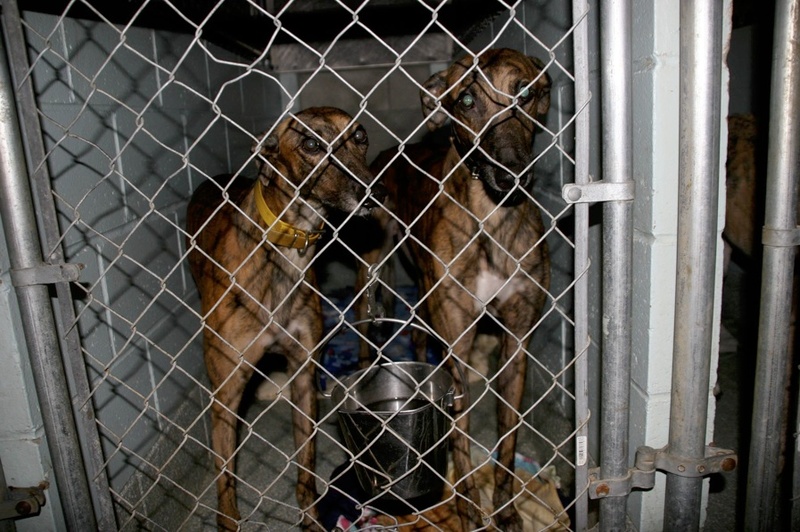 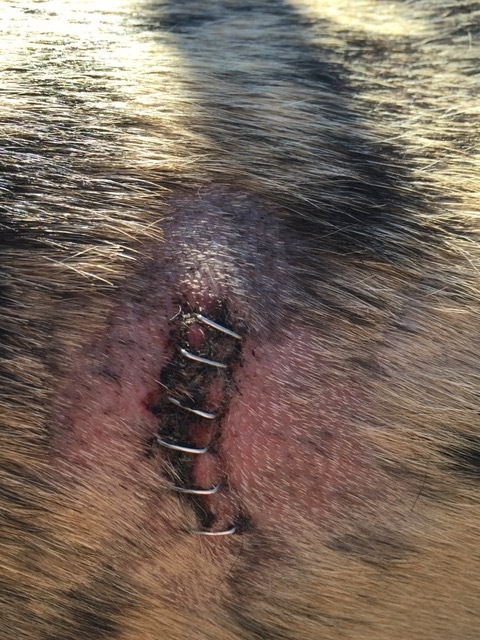 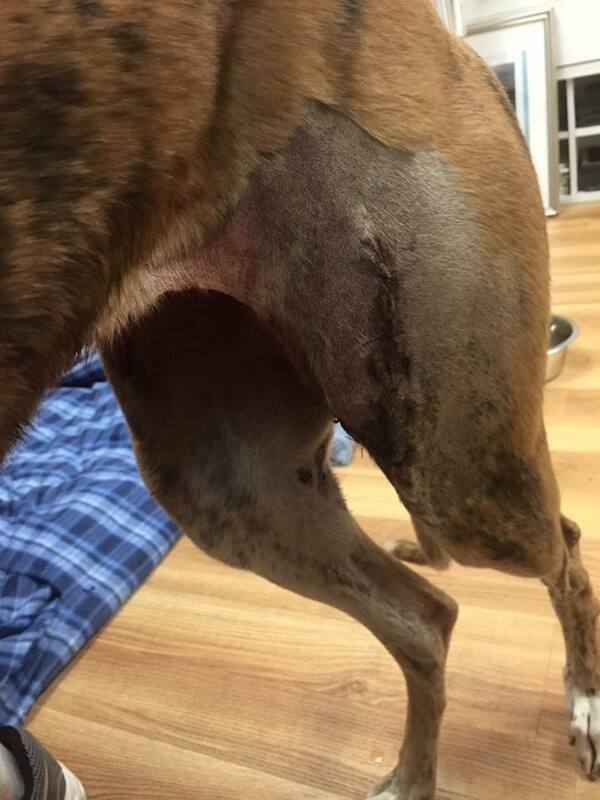 A state report also uncovered sick and injured dogs being neglected by Greyhound Friends. 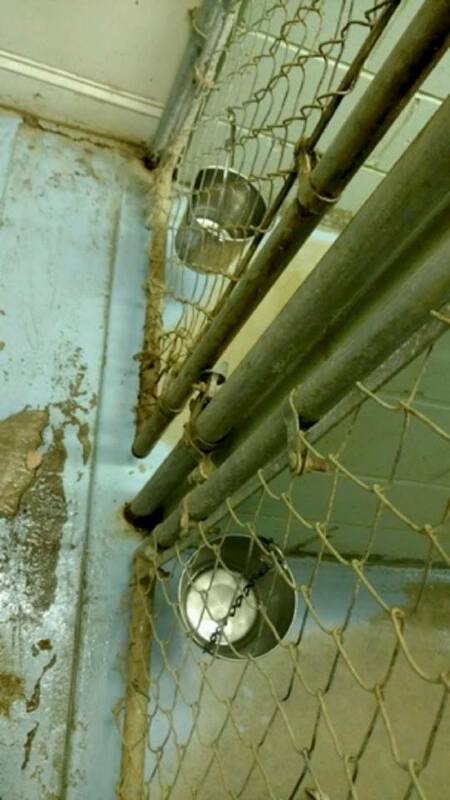 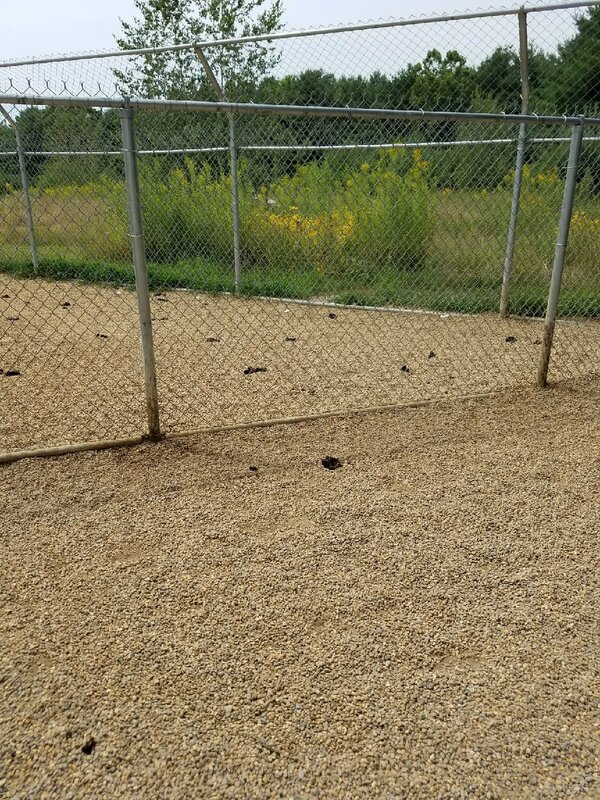 Photos of conditions at the Greyhound Friends kennel in Hopkinton, MA.